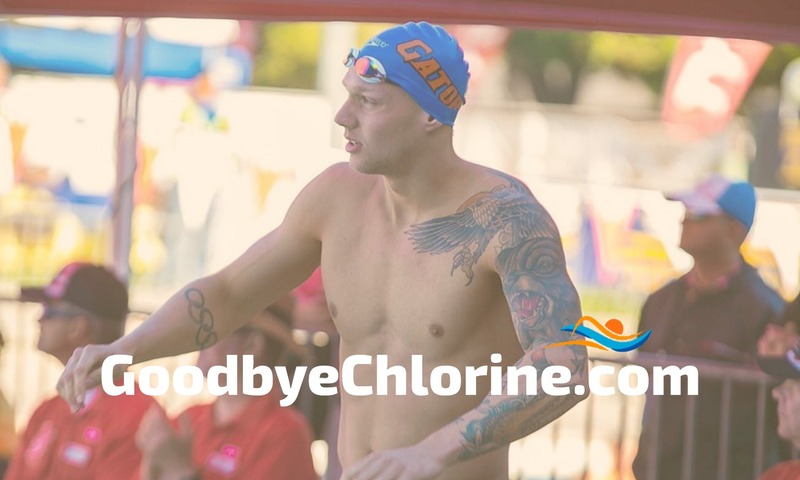 Congrats to Caeleb Dressel and the US National team. They had a dominating performance at the Short Course World Championships. Caeleb Dressel and Kelsi Dahlia each earned nine medals, while Mallory Comerford and Olivia Smoliga racked up eight each as the U.S. easily topped the medal standings at the world short-course swimming championships that ended Sunday. Next post: Moisturizer for Swimmers: How avid swimmers keep their skin and hair moisturized.